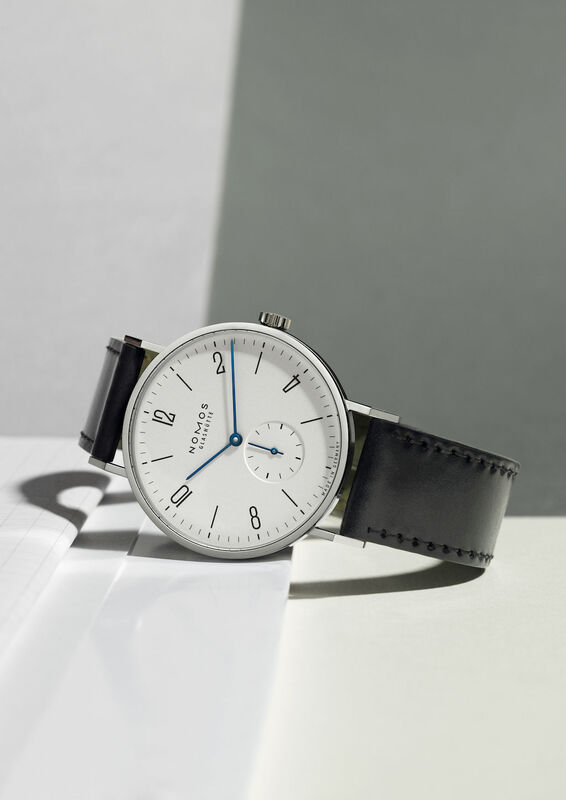 I've had a soft spot for Nomos ever since I was introduced to them through the forum and finally got the chance to see the range in the metal yesterday while loitering around Berlin. The Orion had always been my pick of the bunch based on photos, but it lacked something in person. Much to my surprise, it was the Tangente that caught my eye and now I would REALLY like one! The attention to detail, given the simplicity of its design is top notch. Nomos Tangent for sale on the forum here. viewtopic.php?f=46&t=51332. If the link doesn't work scroll down a bit. Last post from this gent was Feb 28. ^^^ I had recalled seeing one, but having checked, it's the 38.5mm which would wear much too large for me. A fantastic price though for the sapphire caseback model! Both stunning watches. I’ve made it very clear on here in the past my thoughts on two-tone watches, but this Oris does get my attention. I think it’s because it’s bronze and not gold. Plus, it would look good on a number of straps and save the bracelet until I’m at an age when two-tone might seem ok?! TigerChris wrote: ↑ ...... until I’m at an age when two-tone might seem ok?! What is the ref. of two tone Oris? I was idly strolling past one of my local Oris AD’s this morning and glimpsed this in the window. Crappy iPhone photos under spotlights, but you get the general idea. Is that a brown / copper dial Paul?